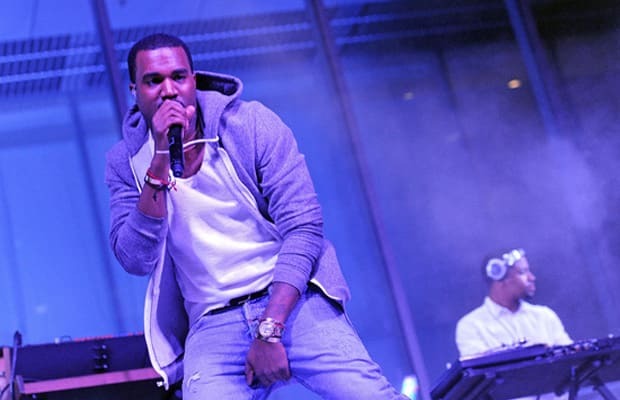 There&apos;s no official time or place; we have only a date, June 9, 2011, a city, New York, and a performer, Kanye West. Because of the show&apos;s ful title—Heineken Red Star Access and Kanye West presents G.O.O.D. Music on June 9th—we&apos;re guessing some of &apos;Ye&apos;s labelmates might make appearances. Anyone want to wager a guess as to who it&apos;ll be? For additional details please visit this website.